Year 6 recited a poem called 'A Poem for Black Saturday' by Len Smith. Year recited the poem 'Cargoes' by John Masefield. 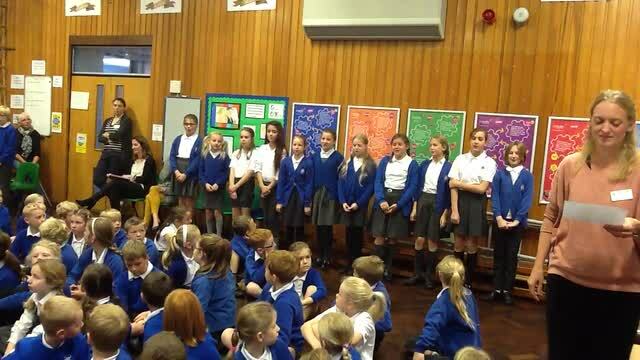 Year 5 recited a poem called ' Storm in a Rainforest'.